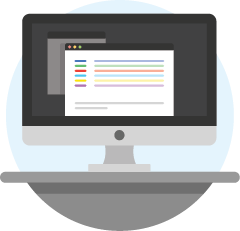 Browse Blackboard REST APIs and register your REST application for use by the Blackboard Community. API documentation is the cornerstone to successful development. Explore Blackboard REST APIs that you can use in your applications! Ready to test and release your application? 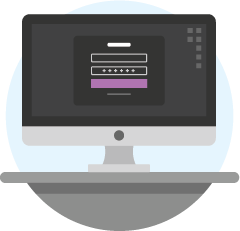 Sign Up for a Blackboard developer account, register your application, and gain access to the tools necessary for testing and releasing your application to the Blackboard Community. © 1997 - 2016 Blackboard Inc. All Rights Reserved.